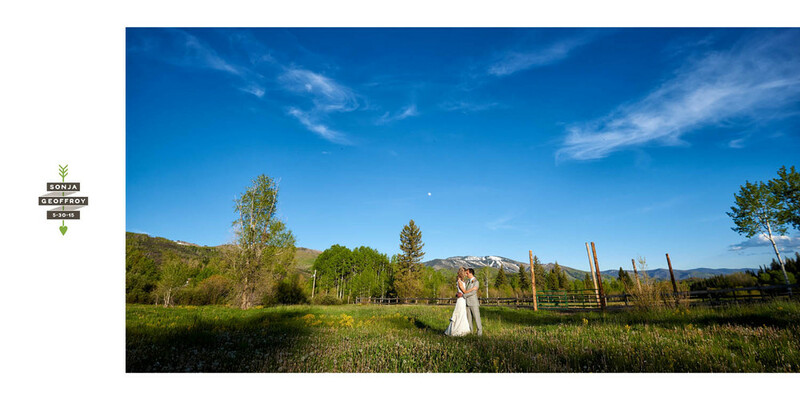 Sonja and Geoff | Steamboat Springs, CO Album Design — Two Elk Studios formerly Jesse Starr Photography | Vail Wedding Photographer. 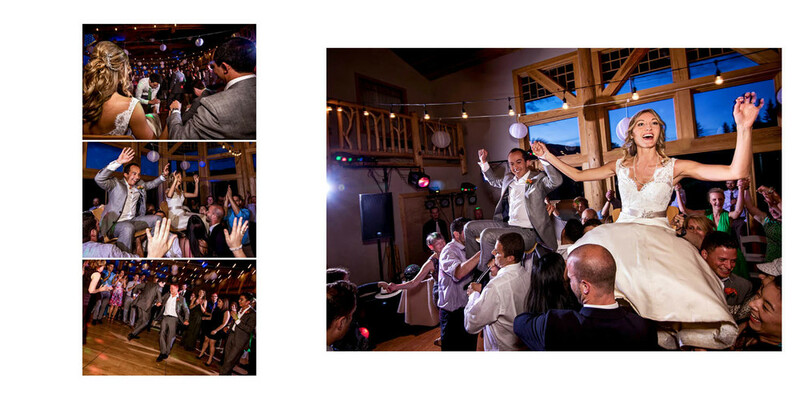 Beaver Creek Wedding Photographer. Jesse Starr Photography Heirloom Wedding Album designs are modern yet timeless and tell the story of your day through art. Below is an abbreviated version of Sonja and Geoff’s album design to illustrate the coverage you can expect from Jesse Starr Photography. Most finished albums are 50-80 pages.